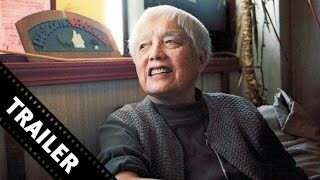 American Revolutionary: The Evolution of Grace Lee Boggs streaming: where to watch online? Currently you are able to watch "American Revolutionary: The Evolution of Grace Lee Boggs" streaming on Netflix. It is also possible to buy "American Revolutionary: The Evolution of Grace Lee Boggs" on Google Play Movies, Apple iTunes, Vudu, YouTube as download or rent it on Google Play Movies, Apple iTunes, Vudu, YouTube online.